The survey asks questions designed to discover what areas you believe the Church needs to grow, and your hopes and concerns as we discern candidates for the 10 th Bishop of the Episcopal Church in MN. 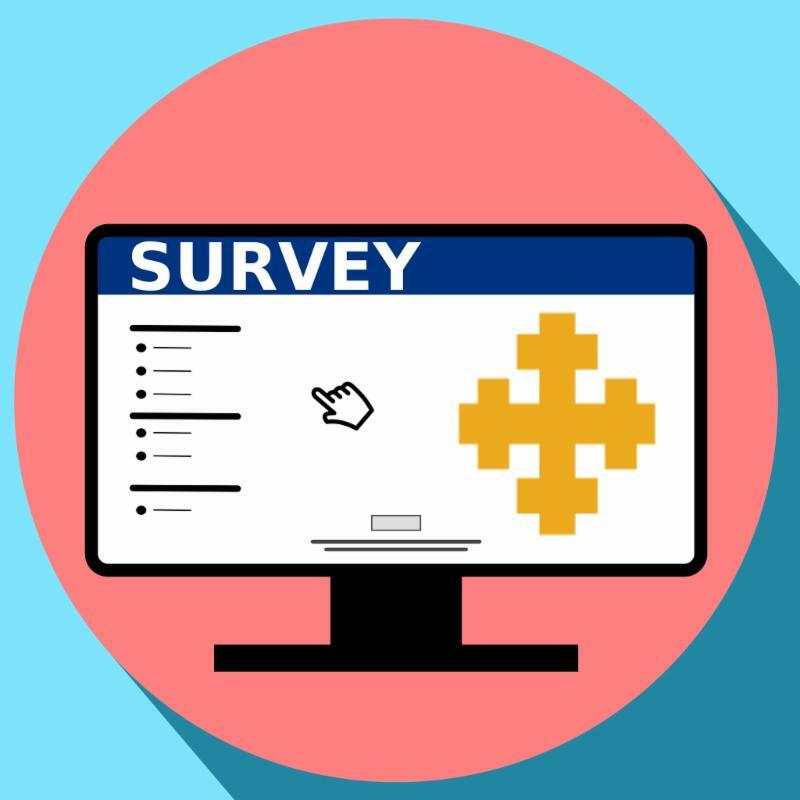 If you experience difficulty taking the survey or are unable to access it via the link provided, please contact teamsearch@episcopalmn.org . 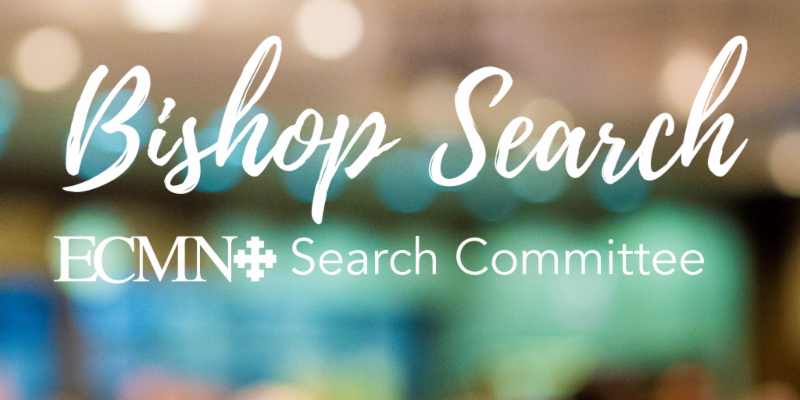 Stay up to date in real time with the latest information on the ECMN Bishop Search. Go online and get involved at mnbishopsearch.org .